Here, you will find new publications about ATLANTA Antriebssysteme E. Seidenspinner GmbH & Co. KG. Journalists and publishers are able to download press releases, pictures and advertisements directly online. Please forward a specimen copy of the publication to us. 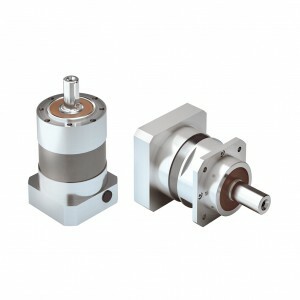 The new coaxial gearbox are the in-line addition to our series of right-angle servo gearboxes. 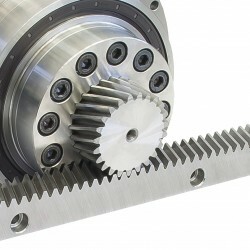 Rack and pinion drives are an age-old mechanism widely used for converting rotary motion into linear motion. However, myths and misconceptions abound regarding the use and application of rack and pinions in this age of servo-driven machinery. Here, we debunk some of those fallacies.